Fortunately, somehow I’ve managed to make it 34 weeks without a ton of unsightly stretch marks! I can’t say the same about my first pregnancy but I also can’t really complain because there’s so much more I could have done to try to prevent them. I used cocoa butter a handful of times and then listened to my doctor tell me that stretch marks are genetic, unpreventable and all depend on the elasticity of your skin. While that may be mostly, or at least partly true, the second time around was much different for me. 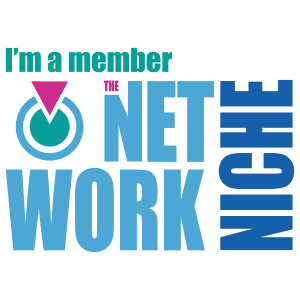 The list of products below aren’t new to my blog, they’re what I’ve been using since the very beginning, probably since about week 8. I’m only writing about them because months later, my skin is still in decent shape and looks nothing like it did the first time around. My skin is by no means perfect, but I have no deep, red (discolored) stretch marks and it’s still relatively smooth. The use of quality products + consistency have made all the difference. While everyone’s skin is different, and I’m sure genetics play a big role in our skin types, this is my routine & products that have worked well for me. 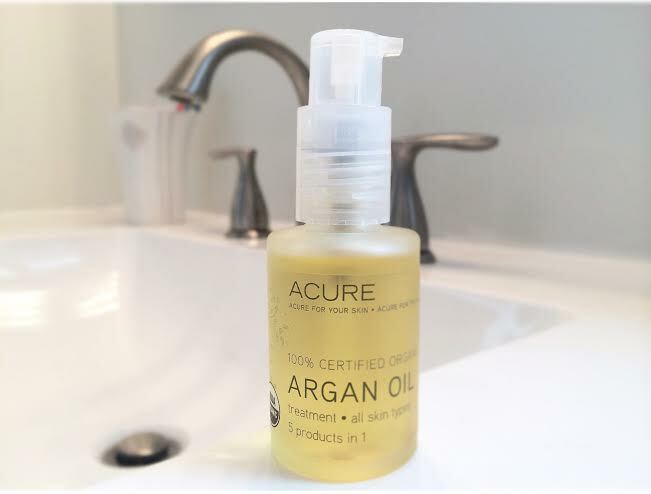 Acure Organics Argan Oil – My #1 favorite, most used product. I am totally standing behind the reference of “liquid gold.” This stuff is amazing! I love it because not only is it great for stretch marks but for a bunch of other things that will extend way past pregnancy and will always be useful. It is 100% certified organic, and contains Vitamin E, essential fatty acids and proteins. I also use this as my go-to facial serum which gives my skin that “glowing” look, and it’s great for sensitive skin too! 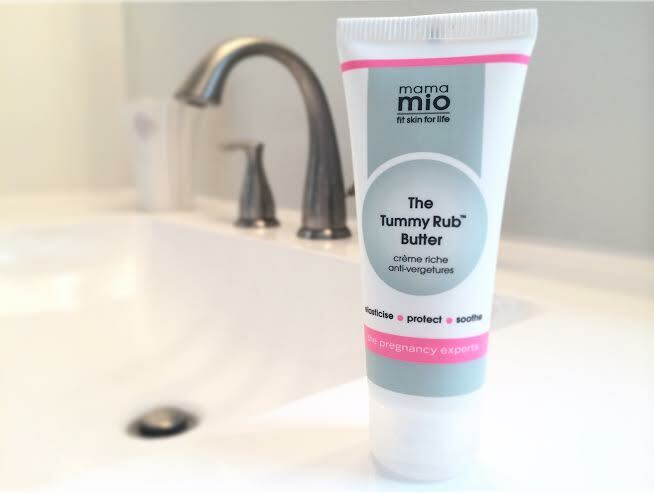 Mama Mio Tummy Rub Butter – I love it because, it works wonders on not only your tummy but your thighs, hips and wherever else you may need a little extra help. 😉 This product is meant to be used for months after your pregnancy ends to help your shrinking skin maintain its tone and stay smooth. Omega 3, 6 & 9 help build your skins strength & elasticity. I’m giving this credit for helping fade the appearance of any old stretch marks I had from years ago, which is always a plus! I use a little of this whenever my skin gets a little itchy and it is instantly soothing. Bella B Tummy Honey Butter – Formulated with several natural, organic essential ingredients, cocoa, shea, olive, jojoba and aloe vera. The scent is light & fresh and leaves my skin soft, soothed & doesn’t leave a greasy feeling like a lot of products do. I use this one the least (probably once weekly) but still wanted to give it some credit in helping prevent stretch marks. Previous Post My top 20 common uses for Coconut Oil!